- Georgia is 1-4 against the spread in its last five games. 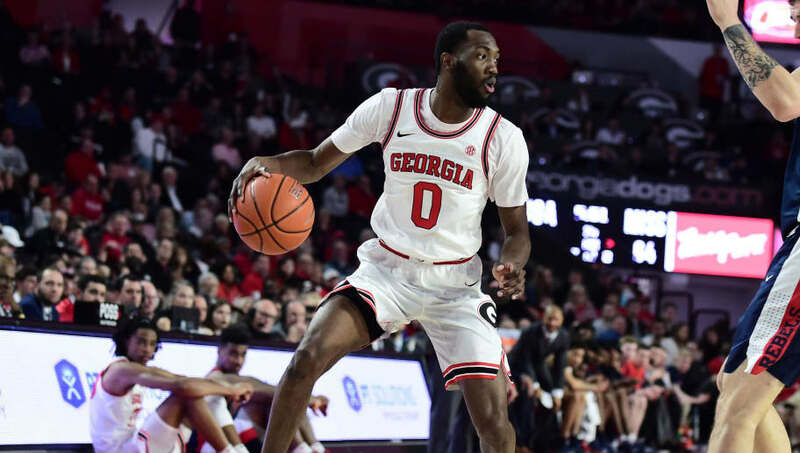 - Georgia is 1-4 ATS in its last five road games. - Georgia is 5-2 ATS in its last seven games against Texas A&M. - Texas A&M is 1-6 ATS in its last seven games. All Georgia-Texas A&M betting odds, lines and props via FanDuel Sportsbook. - Away Team (Georgia) Total Points: Under 71.5 (-110) – Over the last 10 series matchups, Georgia has averaged a total of just 57.4 points per game against Texas A&M. In the last three matchups between these two, the Bulldogs have averaged only 55.6 PPG against the Aggies. And the last time these two teams clas, Georgia only managed to put up 60 points.